Top Voters for March! New Parkour and Skyblock Additions! Kit PvP, Discord, Skywars, Parkour and SkyBlock Updates! Recap Time! First off, a big congratulations to Trenly for ADMIN promotion! Congrats to cStella, theflame77 and Senzii for MODERATOR rank as well! 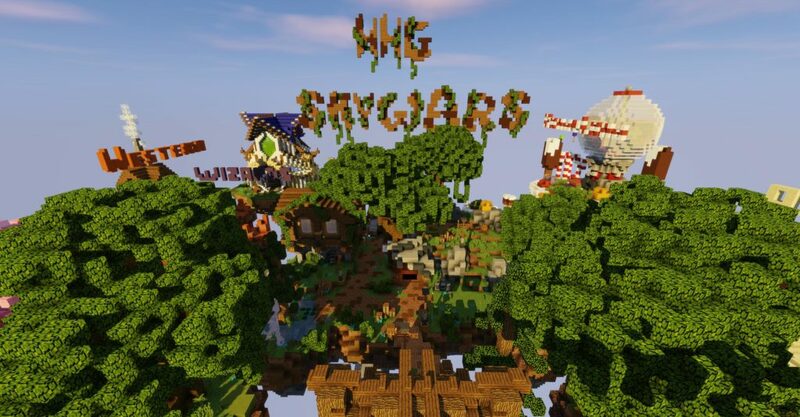 Please take a minute to look at all the new and exciting things that have been happening on the server recently! Discord update We have a new Suggestions and Bug Reports channels where you can voice your ideas and others can give their opinions and input! We also added a Discord Rules channel, give it a read! Major SkyBlock update! We have updated SkyBlock to Minecraft 1.12! This means that all Minecraft 1.9-1.12 items, mobs, enchantments, crafting recipes and so much more are able to be obtained and explored! OVER 20 new quests have been added making it a total of 105! Unique items such as scrolls to change the time and weather are just a few of the many rewards for completing the new quests! All players now have default access to /tpa and /tpahere!! A new “Black Market Illager” has been added to the Market. Using a special machine, he will convert simple Villager eggs into their evil forms! We added a new /xpBottle command that allows you to bottle your experience! New and Updated Island Settings. Check them out by using /is settings while on your island. Lots of bug fixes too! New items have been added to the Nether Loot Chests, new rewards added to the Island Level milestones and much, much more! Come check it out! 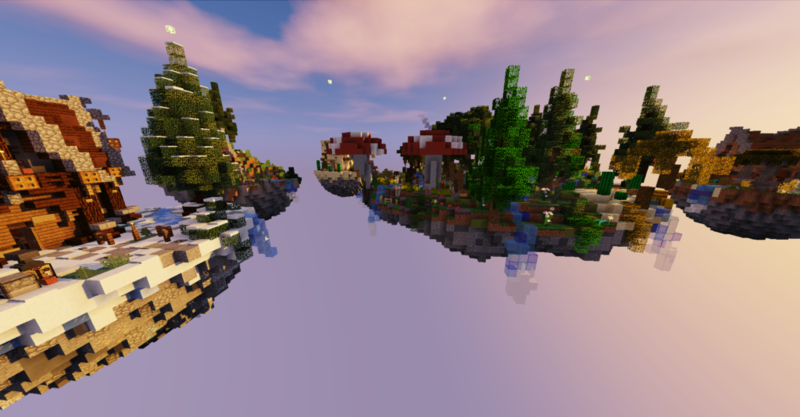 Kit PvP has also had a major update! We have implemented a new Ranked Match System, new maps, plus the new kit Observer! Skywars update! 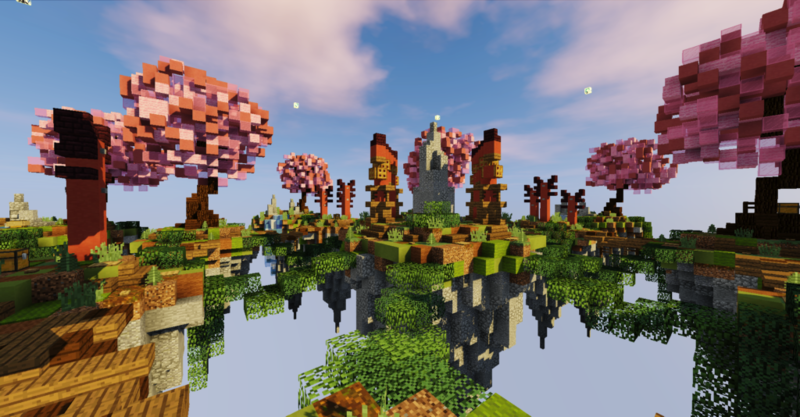 Including a new lobby and new maps, all built by The HHG Buildteam! 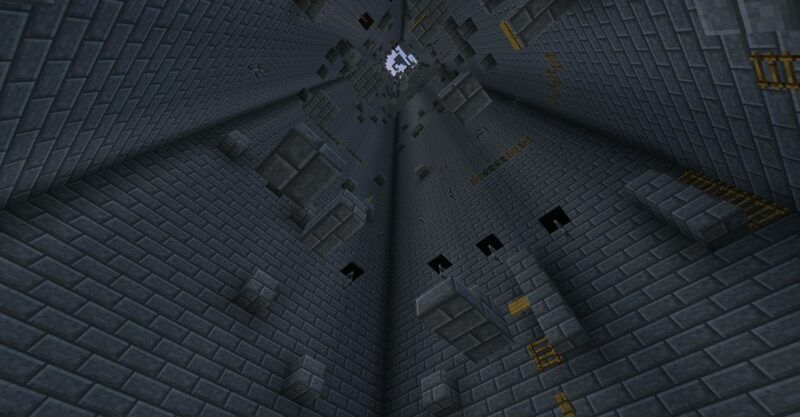 Parkour also has several new maps! 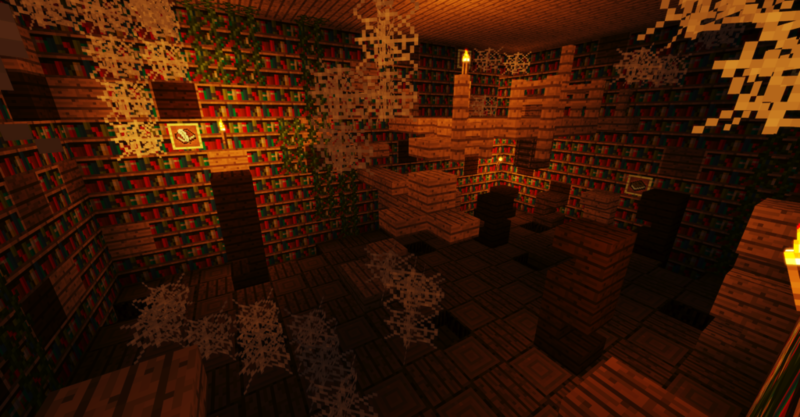 Library Parkour (built by YourPalSampai and TastyOrange818). Easter Parkour and Elven Parkour (both built by The HHG Buildteam) and back by large community request, Old Tower Parkour (previously known as D8)! And last but not least, SCBB! 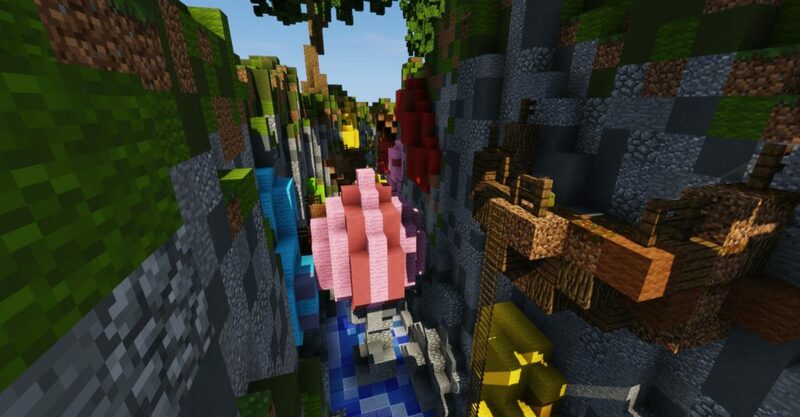 The new map Atlantis has been added, built by JustCharli! We hope you enjoy these new updates, we will keep you posted on all the new and exciting additions on the way! !